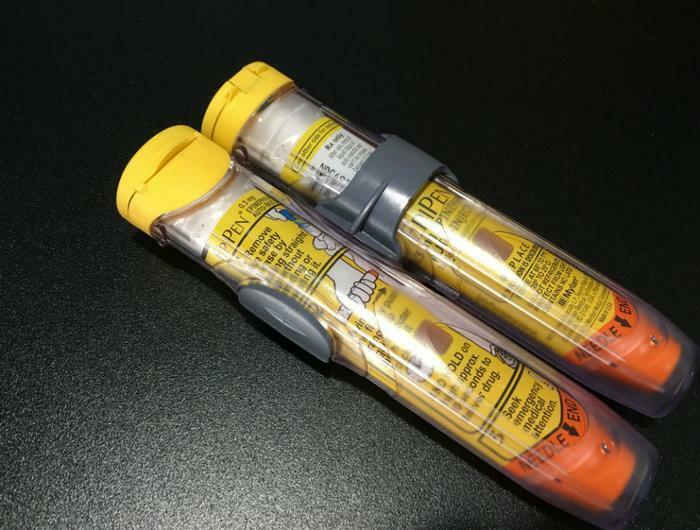 Some would say that Mylan Pharmaceuticals has been slow to satisfy consumer calls for price rollbacks on the EpiPen auto-injector. But Mylan wasted no time reaching a settlement over the issue of whether it had overcharged Medicaid for the emergency allergy treatment. Late Friday, Mylan announced that it had agreed to pay a $465 million fine to the U.S. Justice Department, barely two weeks after the Centers for Medicare and Medicaid Services (CMS) had charged that the drugmaker wrongly classified the epinephrine pen as a generic drug, thus avoiding the hefty rebates that are attached to branded drugs. "The terms of the settlement do not provide for any finding of wrongdoing on the part of Mylan Inc. or any of its affiliated entities or personnel," the company said in a press release. But it's not likely the lightning-quick settlement will silence Mylan's critics. In California, supporters of a proposition that would limit drug price increases scheduled a news conference for Monday to demand additional action against Mylan. "Mothers whose children rely on the EpiPen in case of a life-threatening allergic reaction will join consumer advocates to condemn the deceptive drug industry advertising against Proposition 61, and call on voters to pass the initiative to stop drug company price-gouging and save lives," said an announcement from Consumer Watchdog. "These Mylan Moms will speak of hardships caused by the rising cost of the EpiPen – which has gone up 500% to $608 in the last decade. Mylan’s EpiPen costs just dollars to make but earns the company more than $1 billion a year," the non-profit advocacy group said. The settlement with the Justice Department came less than two weeks after three U.S. senators -- Richard Blumenthal (D) of Connecticut, Charles Grassley (R) of Iowa, and Amy Klobuchar (D) of Minnesota -- called on the Justice Department to investigate the CMS's allegations. It's rare for an investigation and negotiated settlement to be arrived at in such record time and it should be noted that, although Mylan announced the settlement Friday afternoon, the Justice Department had not done so as of Saturday. As was widely noted when the EpiPen pricing scandal erupted, Mylan CEO Heather Bresch is the daughter of Sen. Joe Manchin (D) of West Virginia. The rapid settlement is likely to renew speculation that the company is being handled with kid gloves.